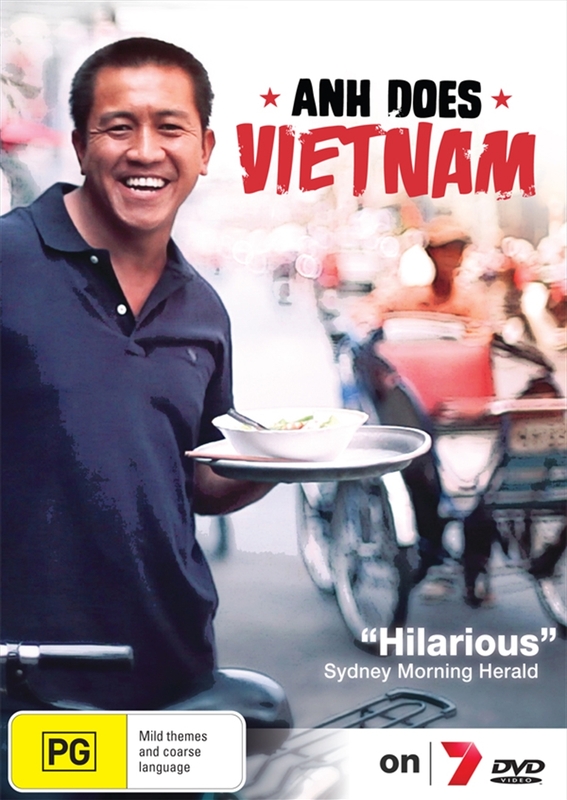 Australian-Vietnamese comedy icon, Anh Do, returns to Vietnam and takes us on his journey from South to North to rediscover the land of his birth. In this two-part series, Anh takes you on a Vietnamese adventure through his eyes, where he shows us local family life, incredible culinary delights and the best adventures that Vietnam has to offer. Along the way, Anh introduces us to the sights, sounds and smells of modern day Vietnam. By journey's end we will know why Vietnam is now one of Asia\'s most attractive and fascinating destinations for travellers of all ages.